Gas prices in Western Pennsylvania this week are holding at $2.633 per gallon, according to AAA East Central’s Gas Price Report. 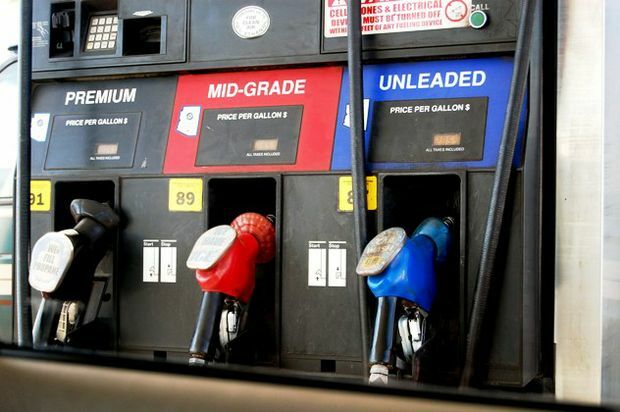 Across the Mid-Atlantic and Northeast region, every state is seeing prices at the pump drop as much as three cents, except in Maine, Vermont, New York and Connecticut where prices remained flat. Pennsylvania ($2.57) earned a spot on the top 10 weekly list of the most expensive markets.